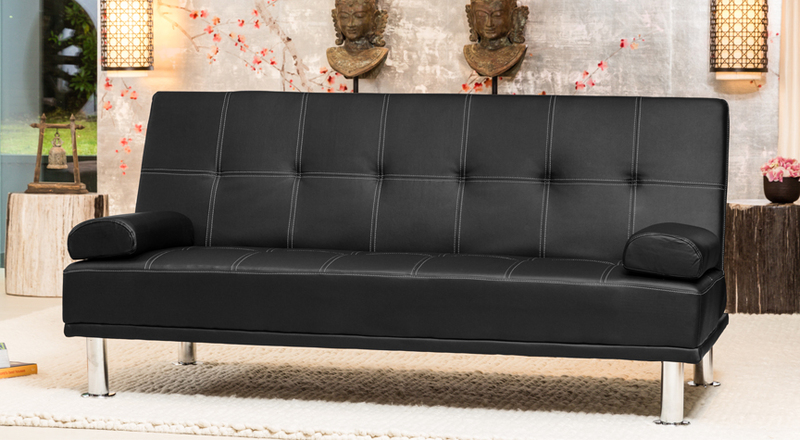 The Tallington is a 3 seater reclining sofabed in an attractive faux leather finish. It is a versatile design that can be adapted to suit different situations. It has a click-clack recline function that gives it several recline positions and also allows it to be used as a guest bed. 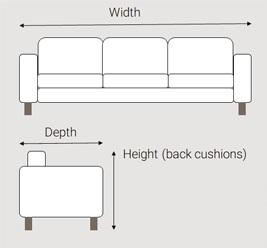 It also features removable arm cushions for maximum versatility.